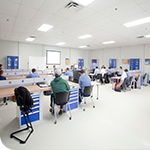 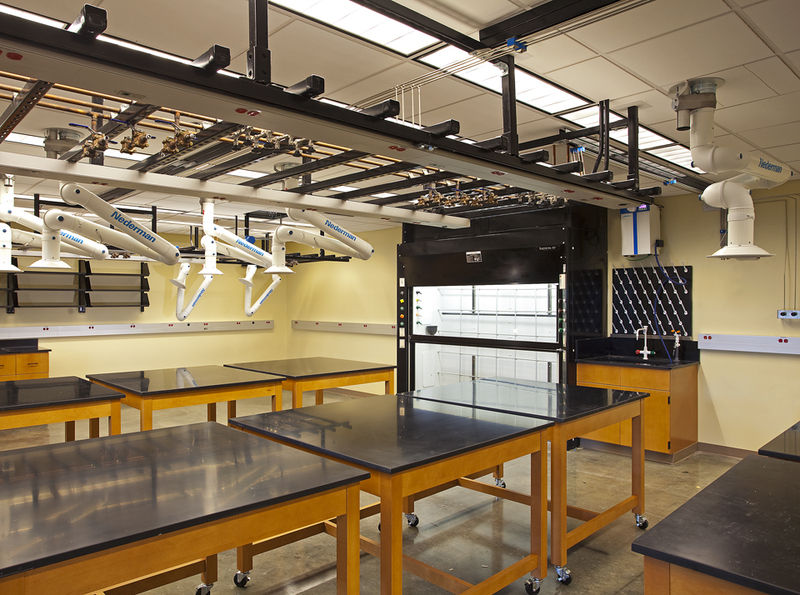 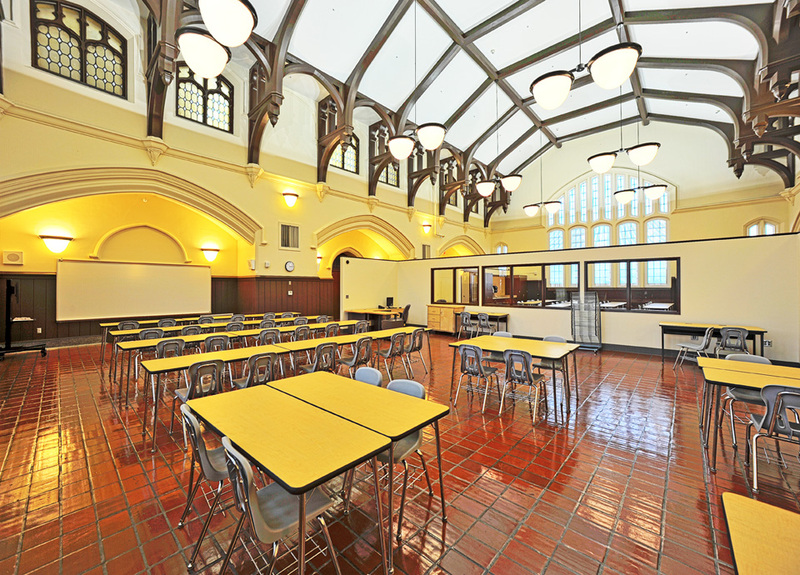 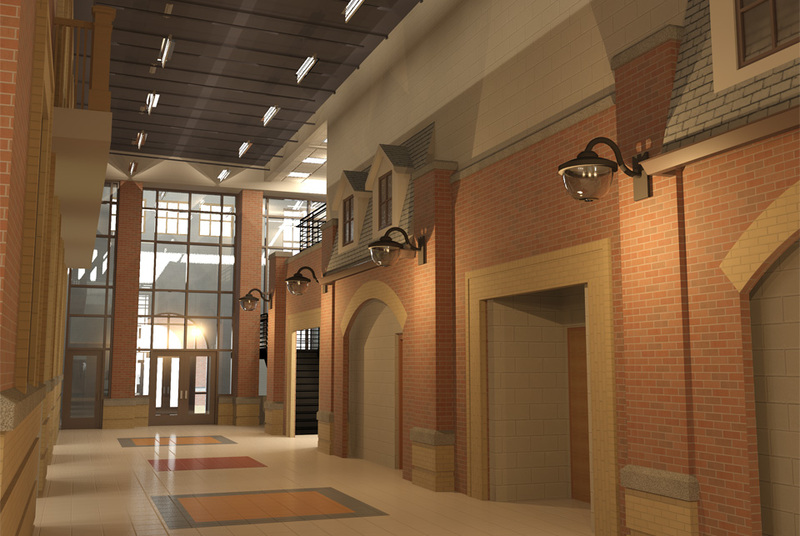 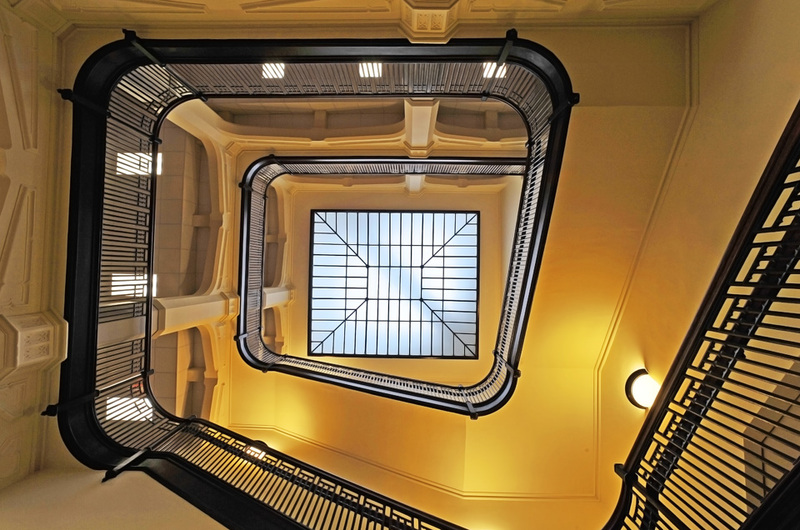 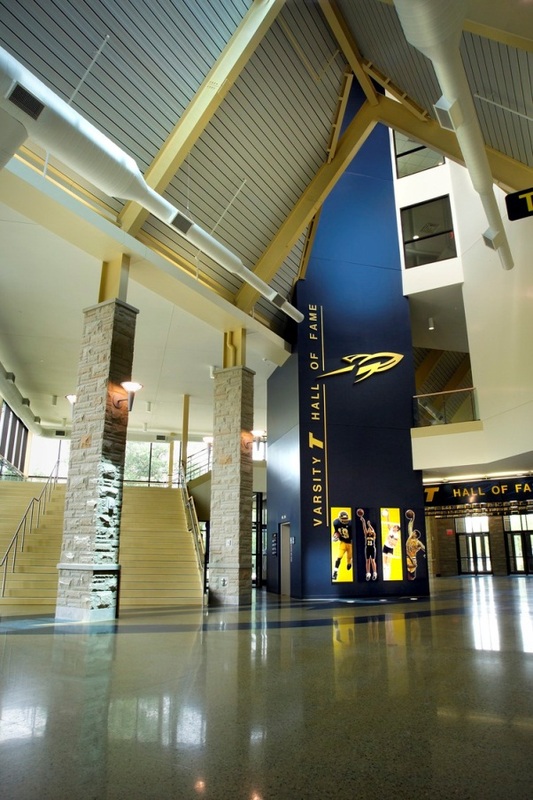 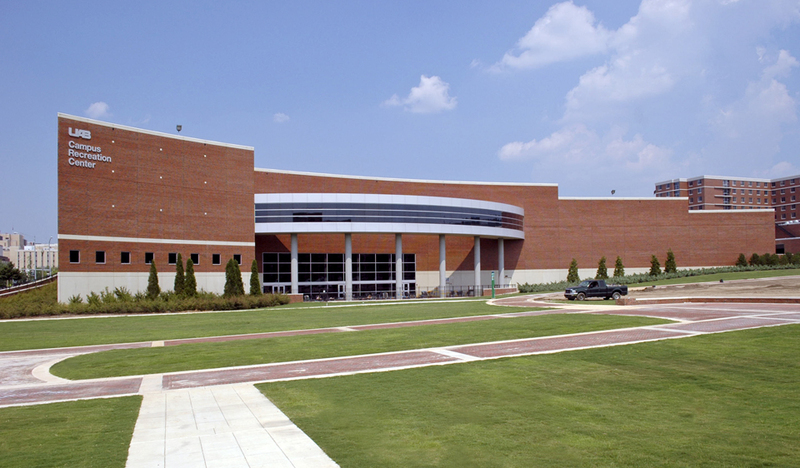 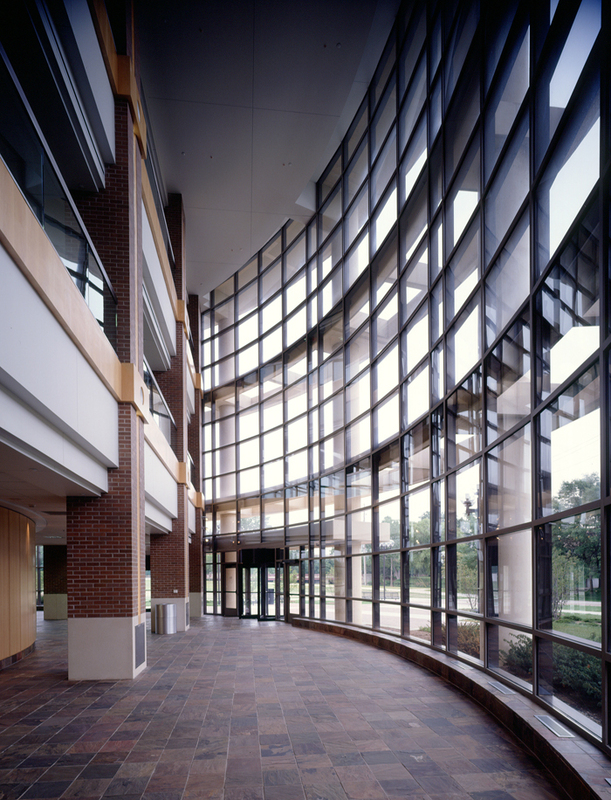 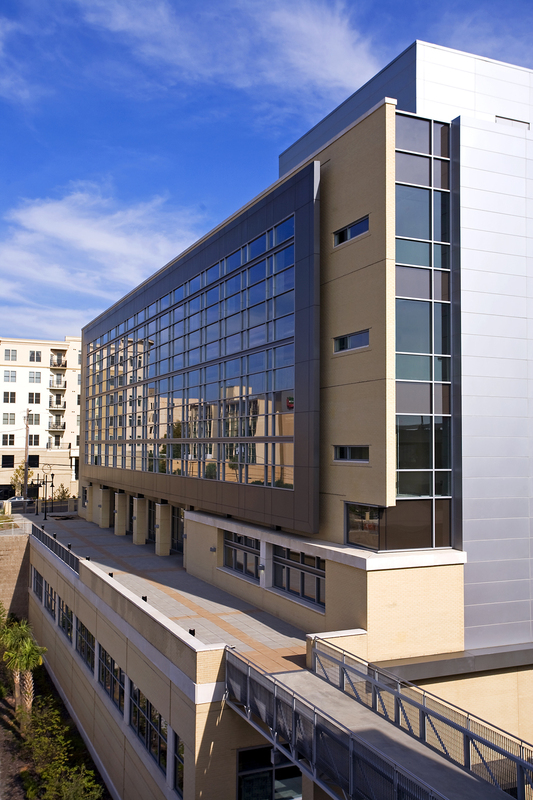 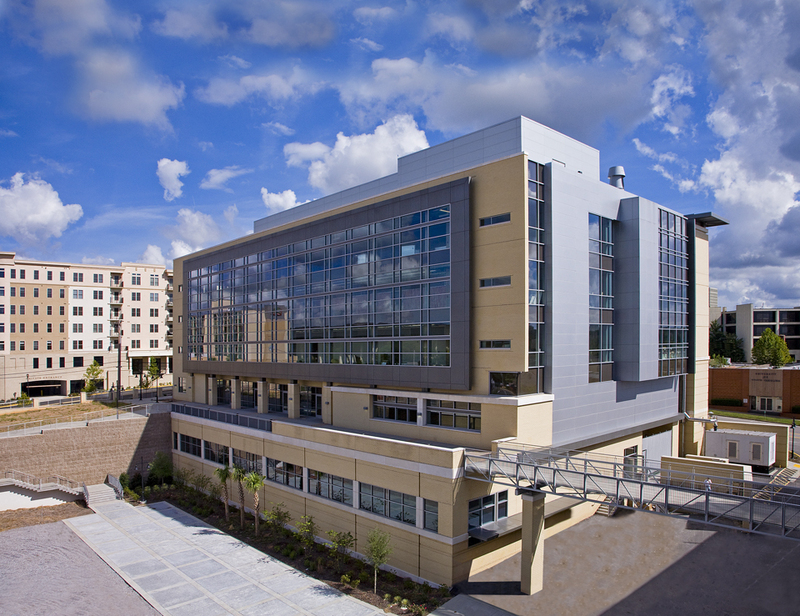 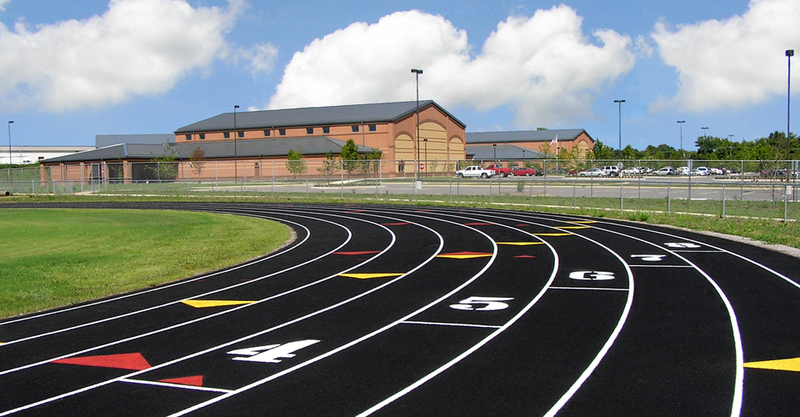 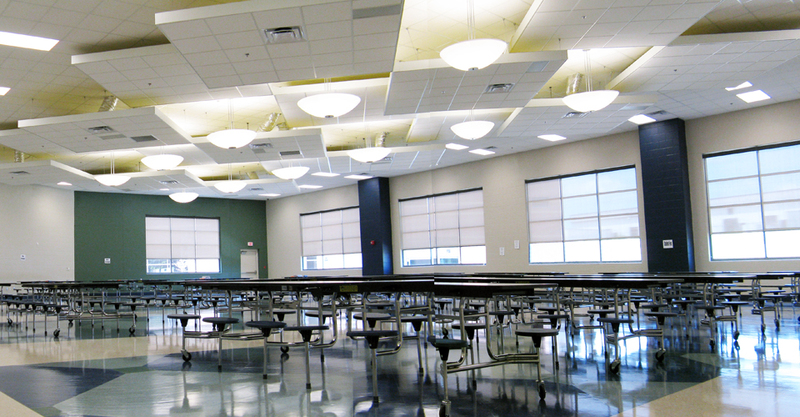 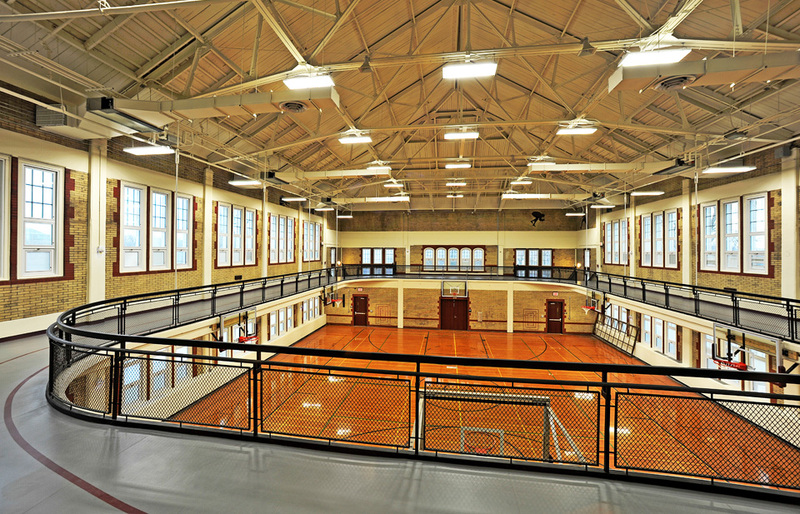 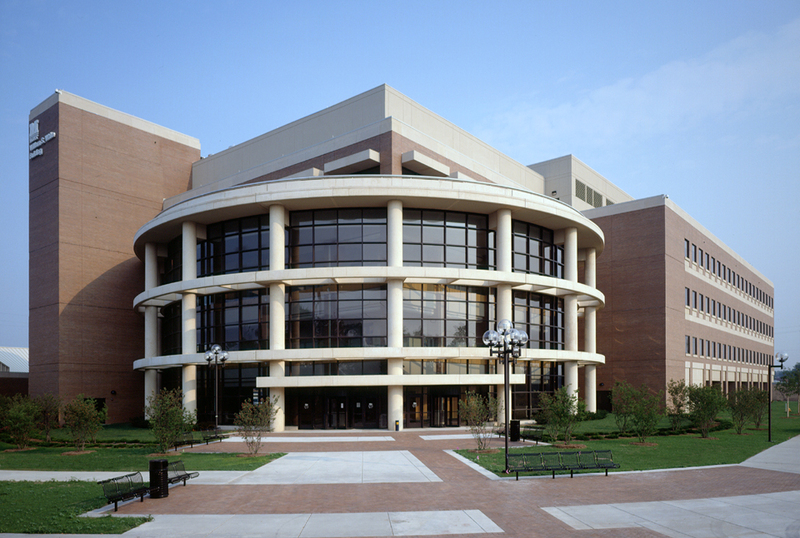 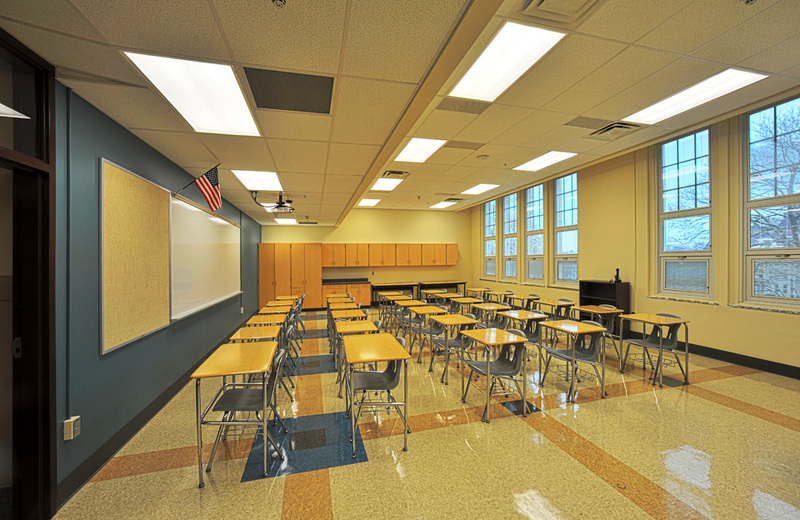 For decades we’ve designed educational facilities that encourage learning in schools and universities across the U.S. 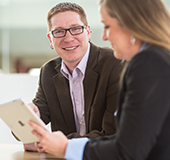 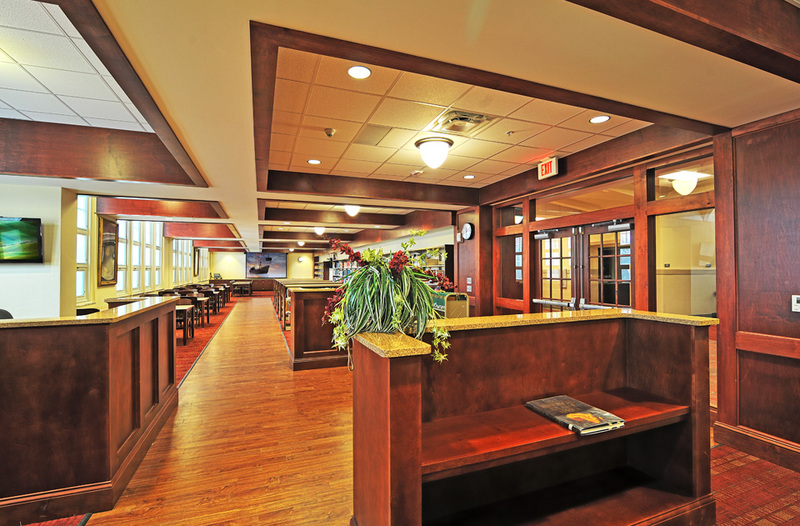 Your experience with SSOE will be truly full-service. 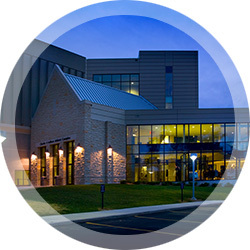 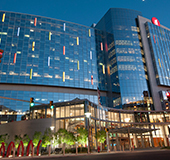 We bring all your architectural and engineering design requirements including security, A/V, and data resulting in one point of contact and one point of responsibility. 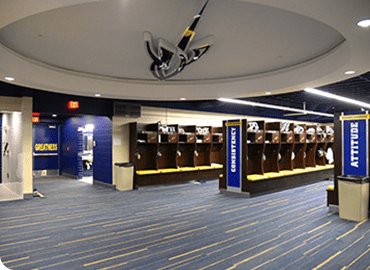 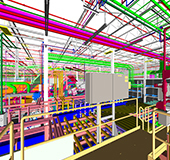 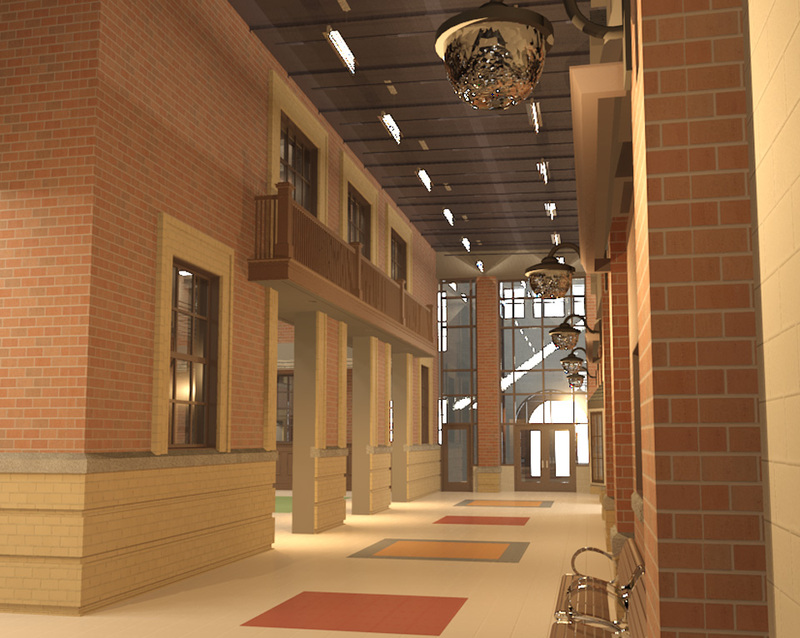 Using the latest 3D design programs and technologies, including virtual reality, ensures our clients understand the design intent and allows us to create technologically advanced, secure facilities. 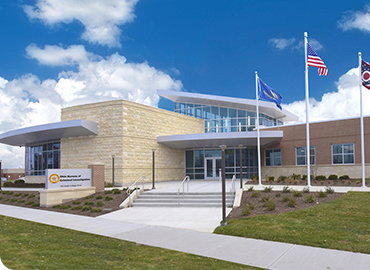 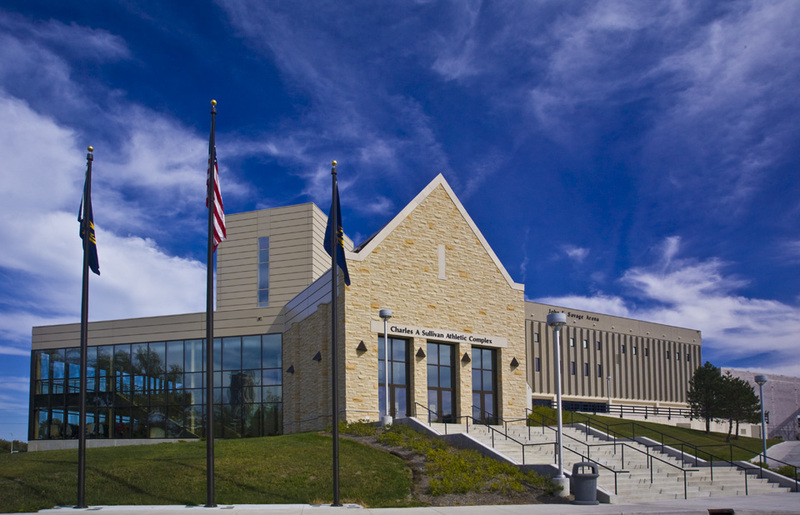 Our experience spans facility retrofits, renovations, upgrades, and new construction to campus master planning and district-wide rebuilds. 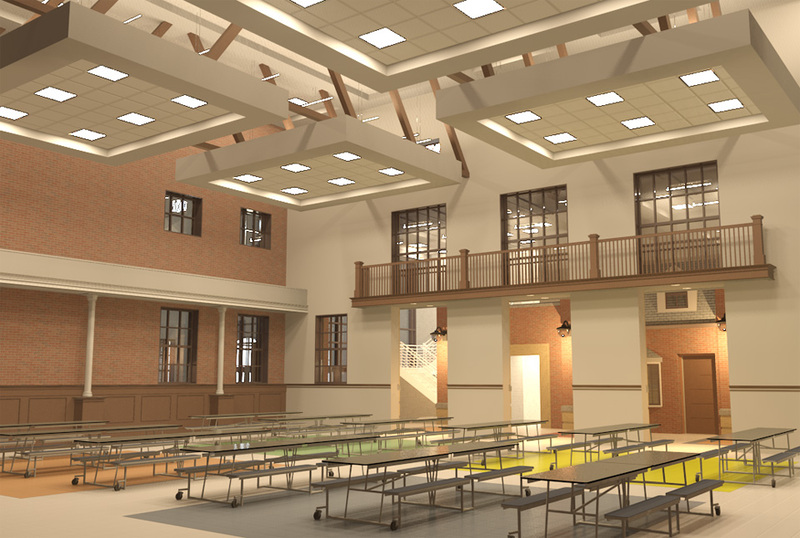 Demonstrated by our award-winning designs and national recognition, our team will provide you with affordable, sustainable, flexible, and inspiring educational facilities. 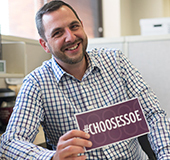 When you choose SSOE, rest assured that we’ll engage you from the beginning, developing your project with your vision and expectations at the forefront.